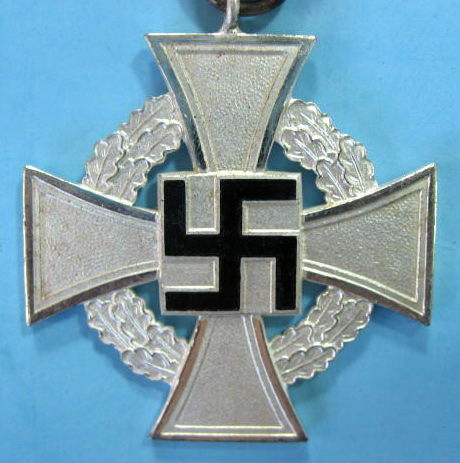 This is an original Nazi faithfull service cross from the 1930's or 1940's and not a more recent replica or reproduction. 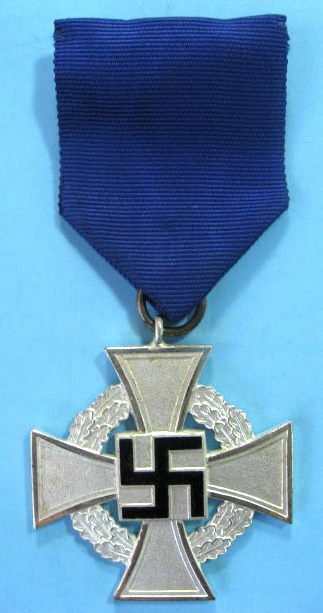 These were issued to civilians who gave 25 years of faithful service to the Nazi party. 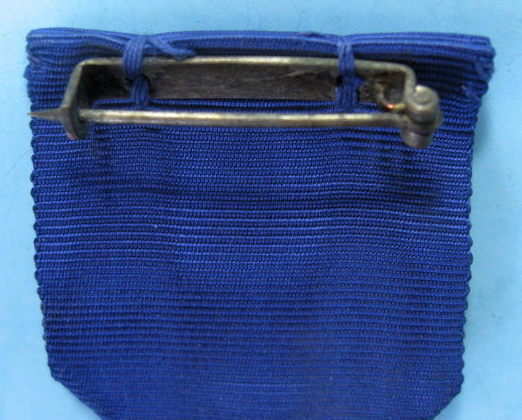 The overall length is approx. 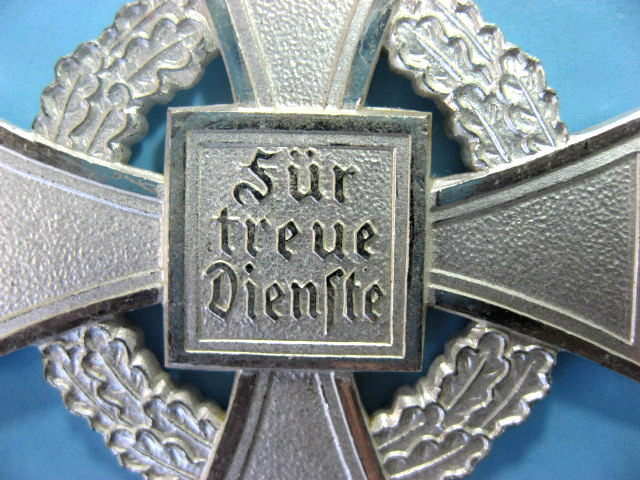 9 cm and the size of the metal cross is 4 x 4 centimeters. 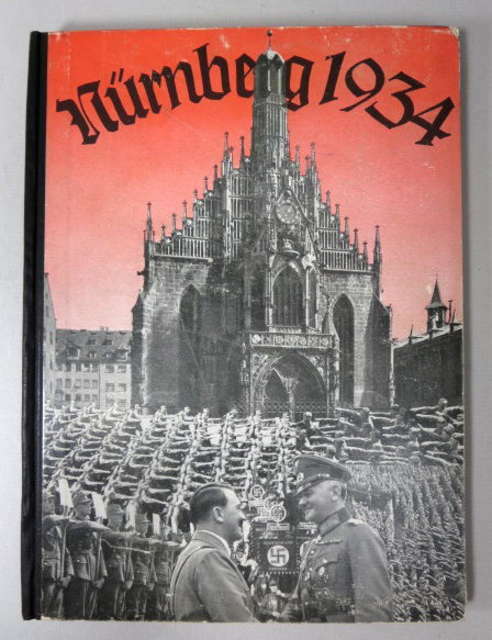 PRICE INCLUDES SHIPPING TO ANYWHERE IN THE WORLD!